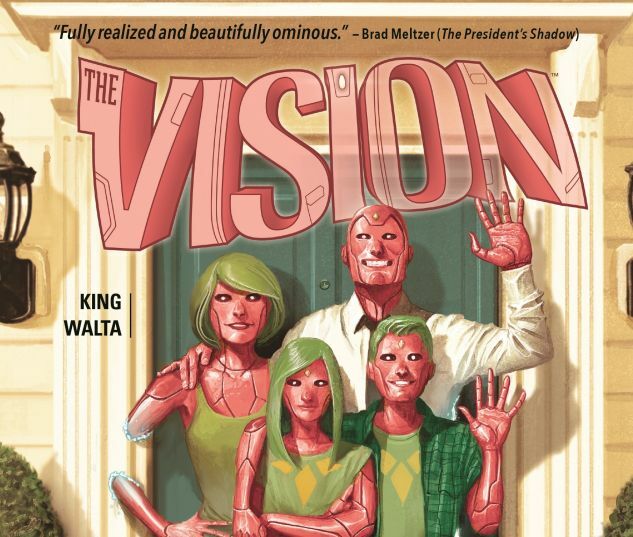 The Vision wants to be human, and what's more human than family? 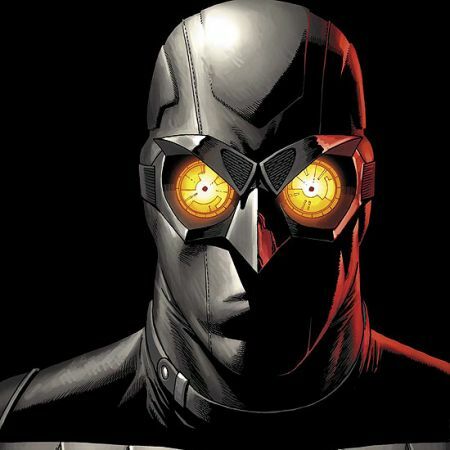 So he heads back to the beginning, to the laboratory where Ultron created him and molded him into a weapon. The place where he first rebelled against his given destiny and imagined that he could be more -that he could be a man. There, he builds them. A wife, Virginia. Two teenage twins, Viv and Vin. They look like him. They have his powers. They share his grandest ambition -or is that obsession? 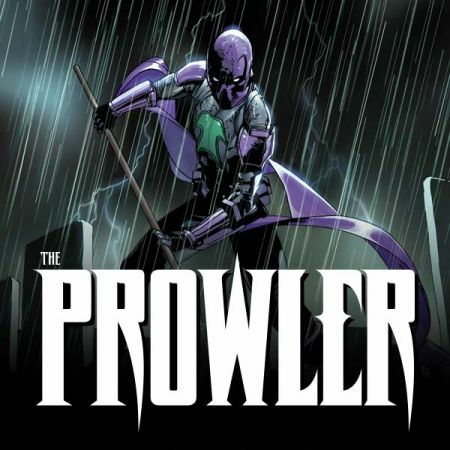 -the unrelenting need to be ordinary. Behold the Visions! 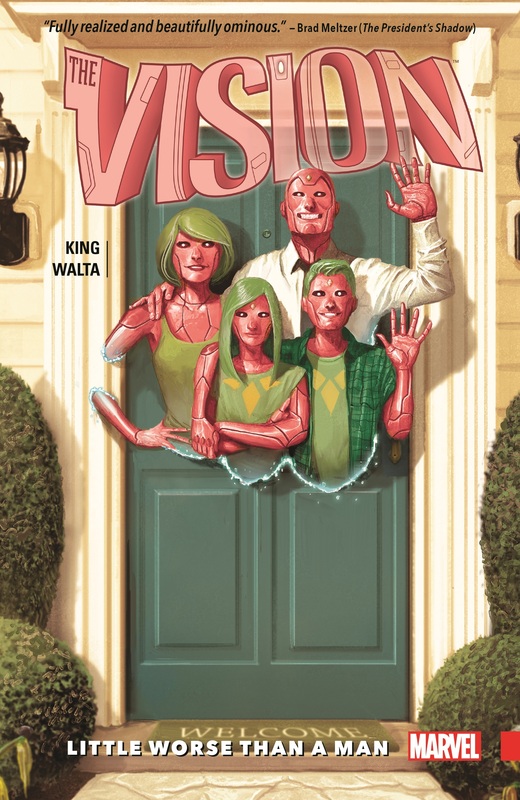 COLLECTING: VISION (2015) #1-6.